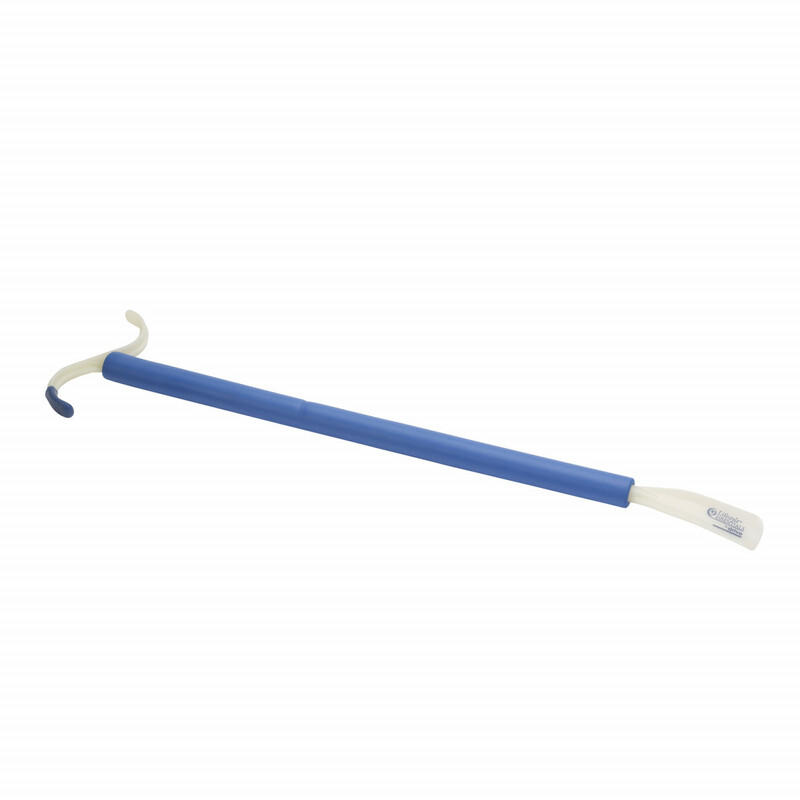 Dressing Aid Stick with S Hook manufactured by Drive Medical is an essential Aid for those who have difficulty dressing. This Daily Living Aid is designed to help pull on clothing with a smooth plastic coated S Hook. The padded model has a shoe horn on the opposite side for extra convenience. 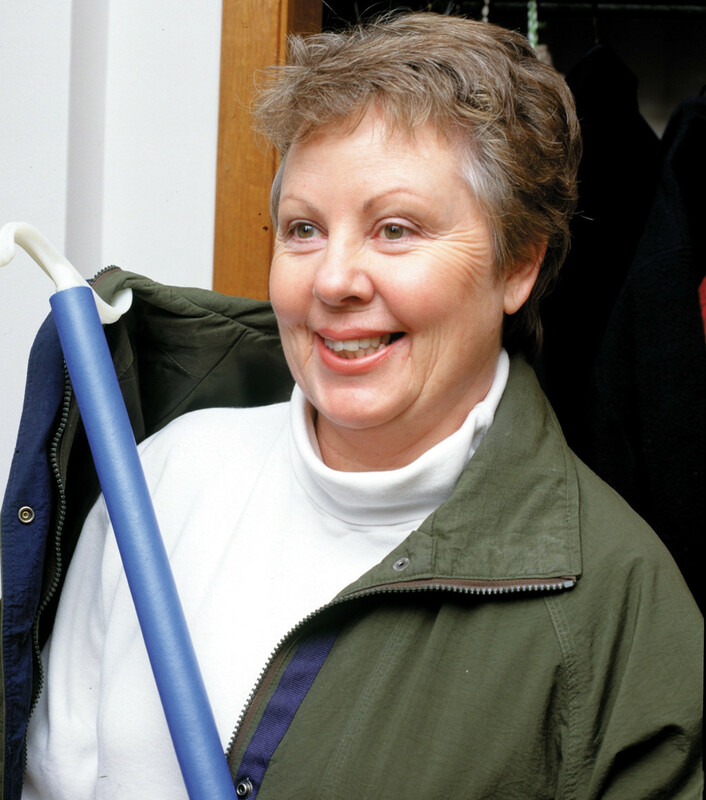 Dressing Aids, such as, these Dressing Sticks are so versatile, because the unique S hook can be used to pull on and off jackets and pull up socks or pants with less effort.